TOTALbatch reduces batch changeover times from hours to minutes by automating the process. 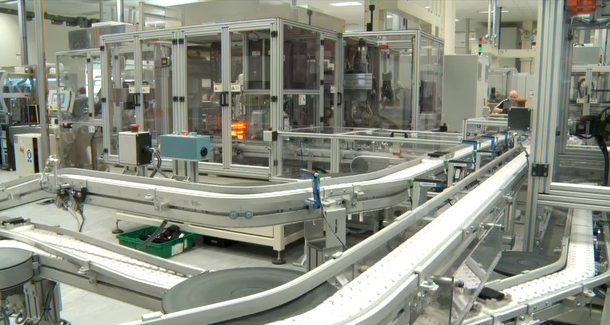 It also improves the integrity of the process as well as providing full, automated traceability of every batch. As a result, TOTALbatch delivers significant efficiency savings on your production lines as well as improving accuracy. 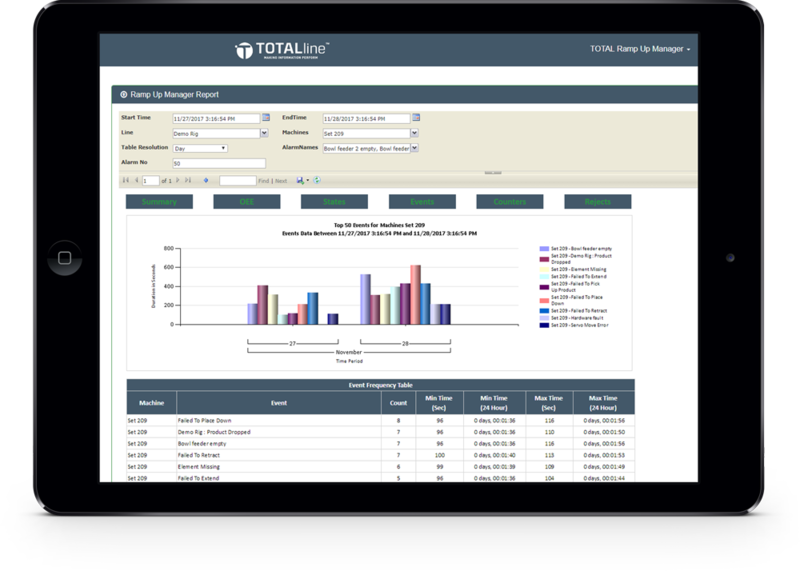 Speak to a member of our team today to see how TOTALline can improve batch control and/or data management and reporting on your production lines. Email sales@slcontrols.com or complete the form. Batch changeovers are labour-intensive processes when you do them manually. You must go to each machine and device to make the batch change then visually check the line before creating a manual record. 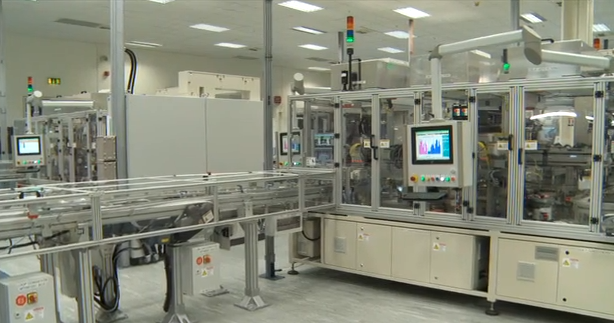 TOTALbatch improves efficiencies in this process, in line clearance, and more. 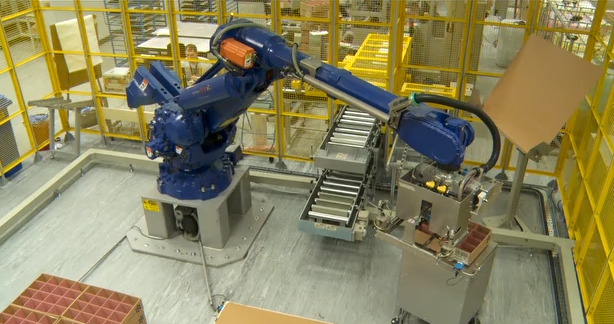 It does this through automation, reducing batch changeovers to a simple click of a button. This requires less manpower plus it frees up equipment for more production. In addition, TOTALbatch improves the consistency and accuracy of the changeover process. Batch integrity is essential in your business. You need full traceability which means keeping accurate records that enable you to find and fix issues when they occur. The effectiveness of batch control, therefore, depends on the quality of your records. As TOTALbatch automates batch control management and record keeping, it gives you instant access to batch information whenever you need it. 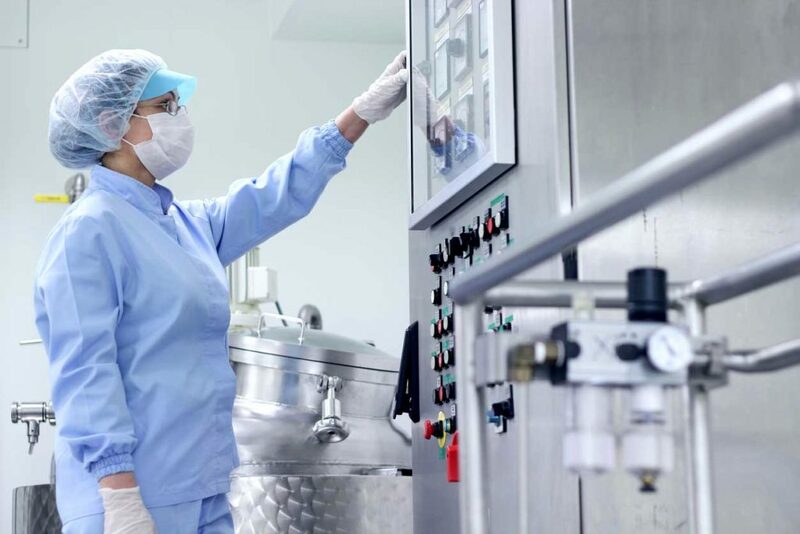 TOTALbatch was developed to achieve the production, compliance, and performance standards required in the pharmaceutical and medical device manufacturing industries. It is off-the-shelf so can be implemented quickly plus it is customisable so can be adapted to your business. 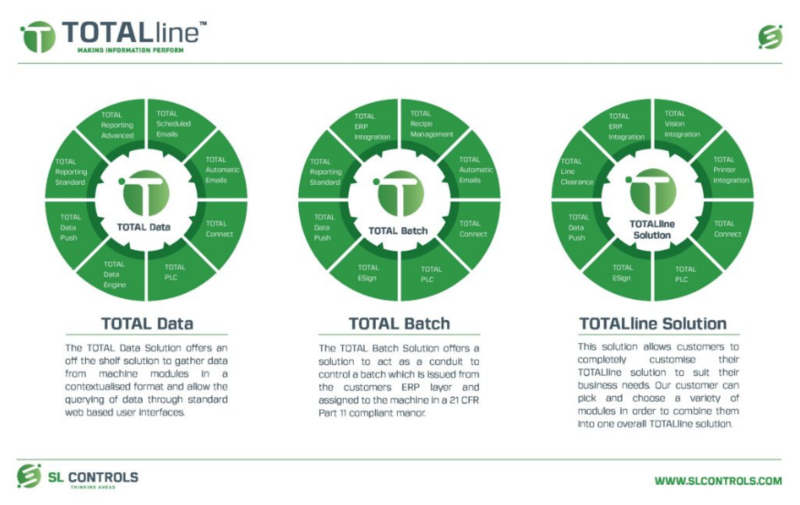 It is part of SL Controls’ TOTALline range of products which also includes TOTALsolution and TOTALdata. Automate Batch Control – TOTALbatch makes batch control more efficient in your business and improves traceability by automating the process. ERP Integration – it is vendor neutral and will integrate seamlessly with your ERP, production scheduler, and manufacturing equipment. Active Directory Integration – TOTALbatch integrates with Active Directory so delivers application security and is 21 CFR Part II compliant. Centralised Server – TOTALbatch stores all batch data on a secure, centralised server for accurate reporting and batch traceability. 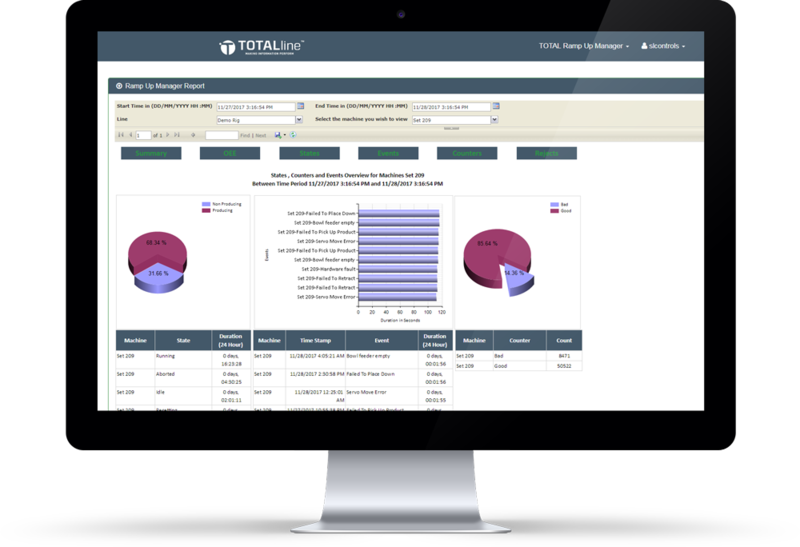 Automated Audit Trails – improve the accuracy of audit trails and reduce the amount of paperwork in the process with TOTALbatch. Analytics and Reporting – the system includes powerful analytics plus email notification features such as emails confirming batch completions. To find out more about the modules, configuration options, and possibilities that TOTALline offers, please download our TOTALline Technical Data document by completing this form. Click the image to view the form. 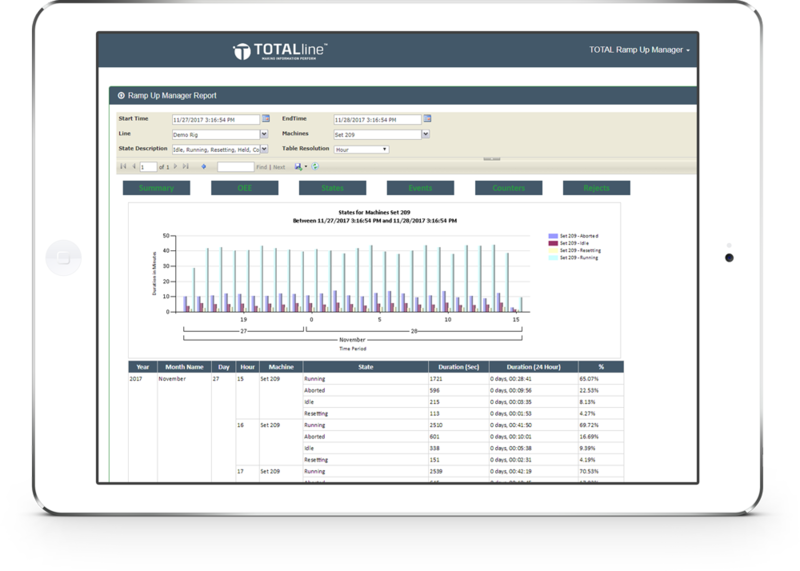 TOTALline can deliver OEE savings of up to 20 percent on your productions line. Find out more by contacting a member of our team today. Please email sales@slcontrols.com or complete the form.